Please take a few moments to read the stories of this week's missing people. If you recognize one of them, help end a family's uncertainty by contacting the appropriate law enforcement agency. Typically someone, somewhere knows or sees something that could help law enforcement recover a missing person. And whether you realize it or not, that someone could be you. 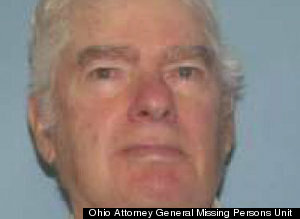 Oct. 13 was the last time family members saw 78-year-old James Cole, of Sidney, Ohio. According to the Ohio Attorney General Missing Persons Unit, Cole was last seen at his residence, but may have got into a car with an unknown person. Authorities said Cole has diabetes and may be in need of his medication. He is described as 6 feet tall and weighs about 192 pounds. He has gray hair and blue eyes. Anyone with information is asked to contact the Ohio Attorney General Missing Persons Unit at (866) 693-9171. William Culbreath, 77, of Volusia County, Fla., was last seen on Oct. 17, when he left his Deltona home to go to a doctor's appointment in Orange City. 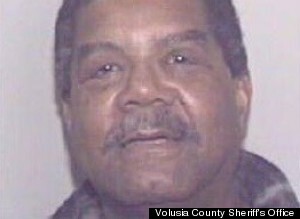 Culbreath’s wife reported him missing when he did not return. According to police, Culbreath could be suffering from delusions. A description of the missing man has not been released. In addition to Culbreath, investigators are also trying to locate his black 1997 Ford van with a gray stripe and Florida license tag number VA6257. Anyone with information about Culbreath's whereabouts is asked to contact the Volusia County Sheriff's Office at (407) 323-0151. Authorities in High Point, N.C., are seeking the public's help in locating 15-year-old Scarlett DeLoach. According to the High Point Enterprise, DeLoach was last seen at her father’s home on April 30. There have been possible sightings of the girl in Greensboro, Reidsville and Summerfield. DeLoach is described as 120 pounds and 5 feet 2 inches tall. She has brown hair and blue eyes. Her tongue and bellybutton are pierced and she has two scars on her left knee. 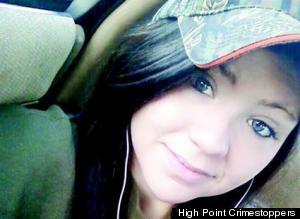 Anyone with information on the teen’s location is asked to contact High Point Crimestoppers at (336) 889-4000. Dara Hagans, 32, of Wilmington, Del., was last seen on Oct. 16, when she left the Christiana Care healthcare facility on W. 14th Street. According to Black & Missing Foundation, Inc., Hagans suffers from a unspecified medical condition and there is a “genuine concern for her safety and welfare.” She may be operating a blue 2005 Ford Focus with Delaware registration 595519. Hagans is described as 200 pounds and 5 feet 3 inches tall. She has black hair and brown eyes. Anyone with information is asked to call (877) 972-2634. 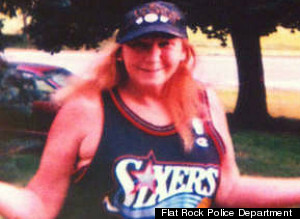 Janet Lennen, of Flat Rock, Mich., has been missing since Sept. 29. She was last seen walking in Americana Mobile Home Park in Flat Rock. According to WXYZ.com, Lennen has bipolar disorder and has not been taking her prescribed medications. The young woman is described as 5 feet 4 inches tall and 130 pounds. She has blonde hair and a butterfly tattoo on the left side of her chest. She was last seen wearing a yellow coat, pink pajama bottoms, and slippers. Anyone with any information is asked to contact the Flat Rock Police Department at (734) 782-2496. 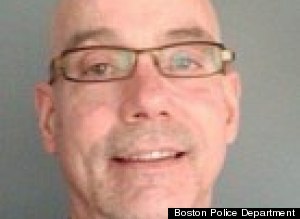 Authorities in Massachusetts are investigating the disappearance of 53-year-old Bill McCarthy. According to police, McCarthy was last seen on Oct. 12 when he finished his shift at Giacomo’s Restaurant in Boston. McCarthy was reported missing when he failed to show up for work on Oct. 15. McCarthy's co-workers told CBS Boston that the missing man has worked at Giacomo’s for 10 years and is known as a responsible person. McCarthy is described as 5 feet 10 inches tall, and weighs 200 pounds. He is bald with blue eyes. Anyone with information is asked to contact the Boston Police Department at (617) 343-4683, or 1-800-494-TIPS. 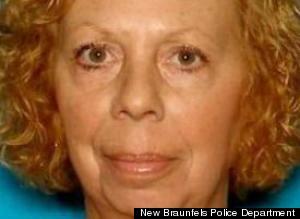 Authorities in New Braunfels, Texas, are trying to locate 53-year-old Ann Newark. According to the San Antonio Express-News, she was last seen on Sept. 12 leaving her New Braunfels home after a brief argument with a family member. Authorities said Newark suffers from depression and is believed to be armed with a handgun. She is described as 5 feet 2 inches tall and 160 pounds. She has blonde shoulder-length hair, hazel eyes and a scar on her throat. Anyone with information about Newark's whereabouts is asked to contact the New Braunfels Police Department at (830) 221-4100. Christopher Simondet, 30, of Minneapolis, Minn., was last seen on Oct. 13, when he went for a walk with his brother's dog, a Renaissance bulldog named Diesel, in St. Louis Park. According to KARE11.com, Simondet has bipolar disorder and family members suspect he has been off his medication for at least one week. Simondet is described as 180 pounds and 6 feet 1 inch tall. He has brown hair and brown eyes. 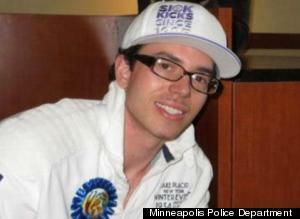 Anyone with information is asked to contact the Minneapolis Police Department at (612) 692-8477. 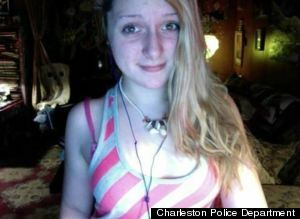 Fifteen-year-old Catherine Stout, of Charleston, S.C., was last seen at the Citadel Mall on Oct. 17. According to police, Stout receives treatment for impulsive behavior, anxiety disorder, and ADHD. No further details on her disappearance have been released. The teen is described as 115 pounds and 5 feet 6 inches tall. She has blonde hair, green eyes, braces and a piercing in her left eyebrow. Anyone with information is asked to call the Charleston Police Department at (843) 577-7434. 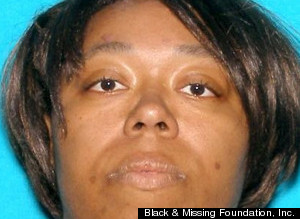 The Associated Press reports that Tennessee police are trying to locate Tametre Taylor. 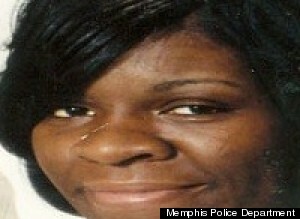 The 40-year-old from Memphis was last heard from on Oct. 11, when she spoke with her pastor by telephone. No additional details have been released. Anyone with information on Tametre Taylor’s whereabouts is asked to contact the Memphis Police Department at (901) 545-2677. 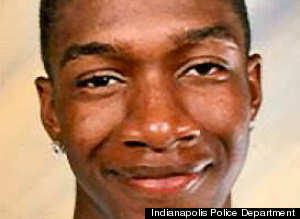 Jason Ellis, of Indianapolis, Ind., has been missing since Dec. 3, 2006. According to Project Jason, Ellis went missing from an apartment that he shared with two roommates. One of the roommates allegedly told police that Ellis, then 20, had left and taken his belongings with him. However, the young man’s last two paychecks were untouched and his car was still parked at the residence. In 2010, authorities told local media that they suspect Ellis is the victim of a homicide, but investigators did not elaborate on what brought them to that conclusion. At the time of his disappearance, Ellis was 160 pounds and 6 feet 1 inch tall. He had a tattoo of his mother's name, Neatrice, on his chest, tattoos of Scooby and Scrappy Doo on his left arm and a tattoo of a maple leaf and his name, Jason, on his right arm. Anyone with information regarding Ellis' disappearance is asked to call the Indianapolis Police Department at (317) 413-7440. Each and every missing person, regardless of age, race, gender and circumstance, deserves to be found. Please join us in our campaign to raise awareness by sharing the link to this story on your social media accounts.